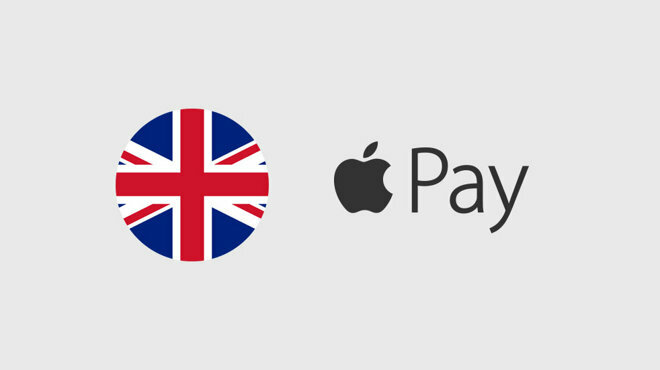 At its Monday WWDC keynote Apple annouced a number of planned changes to Apple Pay, including the addition of store rewards cards, and plans to launch in the United Kingdom in July. The U.K. launch will initially involve eight banks such as HSBC, Lloyd's, and the Royal Bank of Scotland, and a range of merchants such as Boots and Marks & Spencer, spanning a total of 250,000 locations. Among them will be the London public transportation system, allowing people to use an iPhone or Apple Watch for bus and Tube transit. Beginning in the fall Apple Pay will support loyalty and reward cards, with the right ones popping up automatically at a given location. Some announced merchant partners including Kohl's, Walgreens, and Dunkin Donuts. 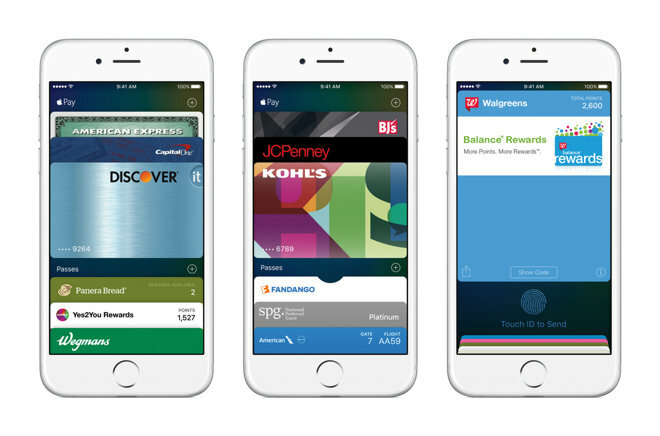 For iOS 9, Apple will be renaming the Passbook app —which stores both passes and Apple Pay cards —to Wallet. In the meantime Apple has announced that a variety of new U.S. retailers are adding support for the platform this year, including Trader Joe's, J.C. Penney, and others. Mobile payment service Square —in theory an Apple Pay competitor —will be launching a compatible reader in the fall. Discover credit cards will come to Apple Pay in the fall.